Photo by Jess Mancini The site of the Gold Star Family Monument at City Park in Parkersburg has been staked. 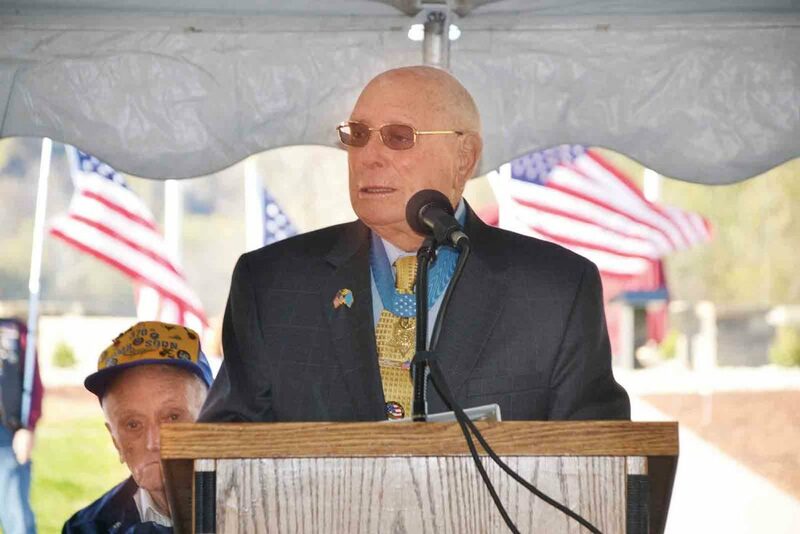 A groundbreaking ceremony will be held 1 p.m. April 16 at the park and will include Herschel “Woody” Williams, a Medal of Honor recipient from West Virginia who spearheads the monument program. File Photo The Gold Star Family Memorial at Spencer Landing in Vienna where the dedication included Herschel “Woody” Williams, a Medal of Honor recipient from West Virginia. A groundbreaking will held April 16 at City Park in Parkersburg where organizers have announced the five servicemen whose images will be etched into the memorial. File Photo Medal of Honor recipient Herschel “Woody” Williams speaks at the dedication of the Gold Star Family Memorial in Vienna. Williams will be the keynote speaker at the April 16 groundbreaking for a monument at City Park in Parkersburg. 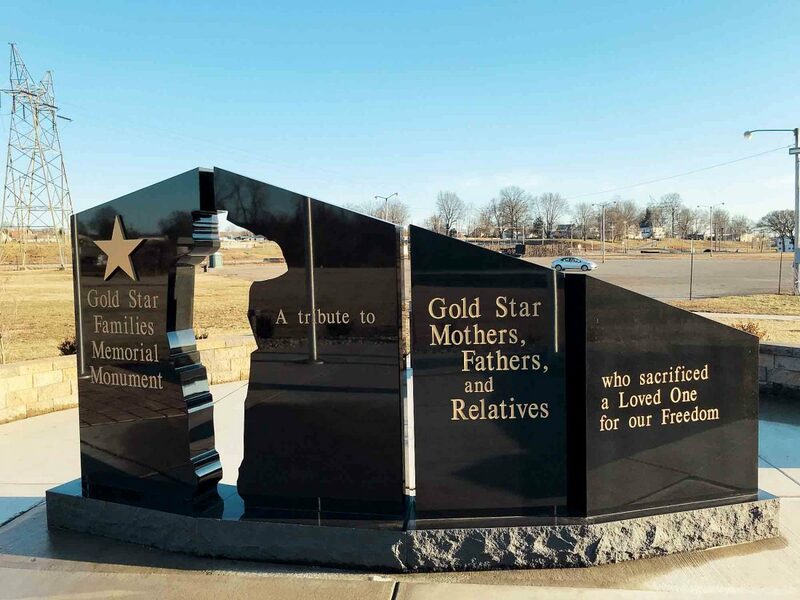 PARKERSBURG — The Parkersburg Gold Star Family Memorial Monument Committee has announced the service members who will have their images etched into the Parkersburg Gold Star Monument at City Park. 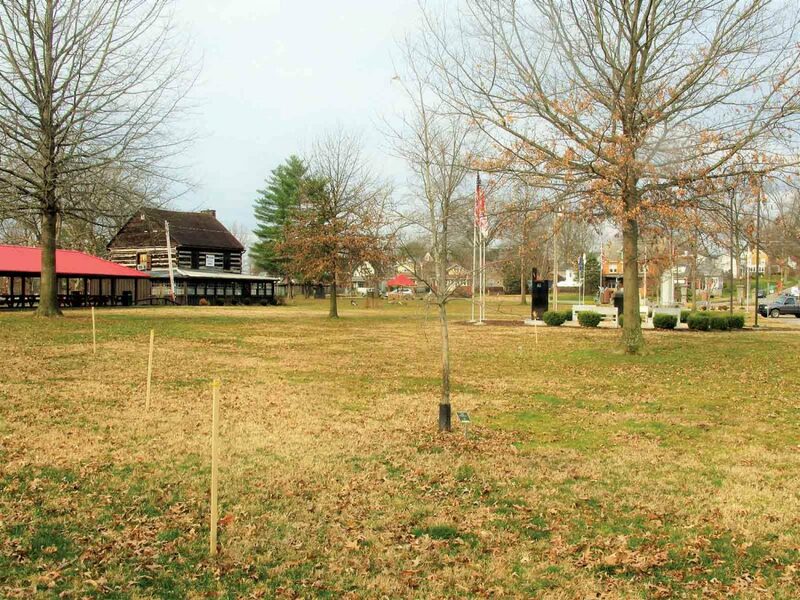 A groundbreaking for the monument will be 1 p.m. April 16 at City Park in Parkersburg. The Gold Star site will be located near the World War II monument. The ceremony is open to everyone. Keynote speaker will be Hershel “Woody” Williams of West Virginia, a Medal of Honor recipient from World War II. Williams has been instrumental in the Gold Star monument initiative. Following are the stories of those who will appear on the monument. 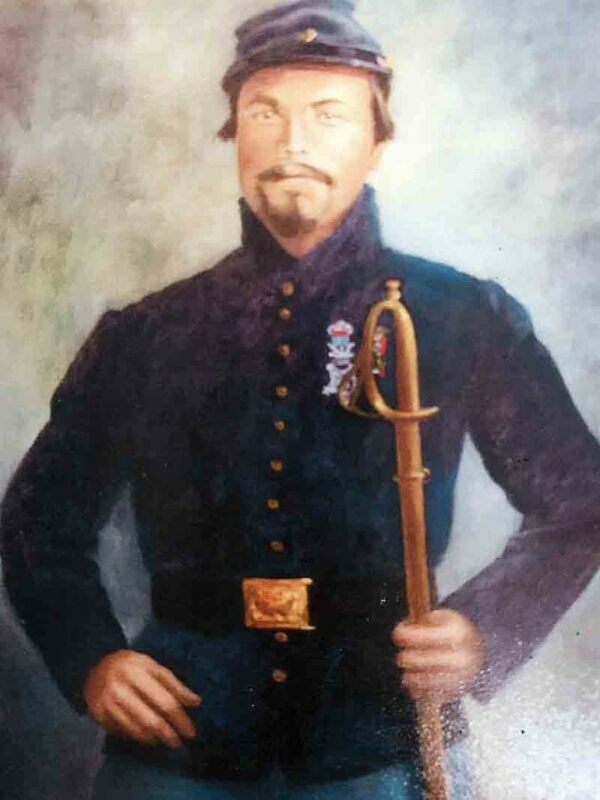 * In 1861, shortly after the start of the Civil War, Bowry, a Parkersburg native, enlisted in the Union Army. He was assigned to Company B 1st Virginia Cavalry, which later became Company C 1st West Virginia Cavalry. He was promoted to sergeant in 1864 during his second enlistment. 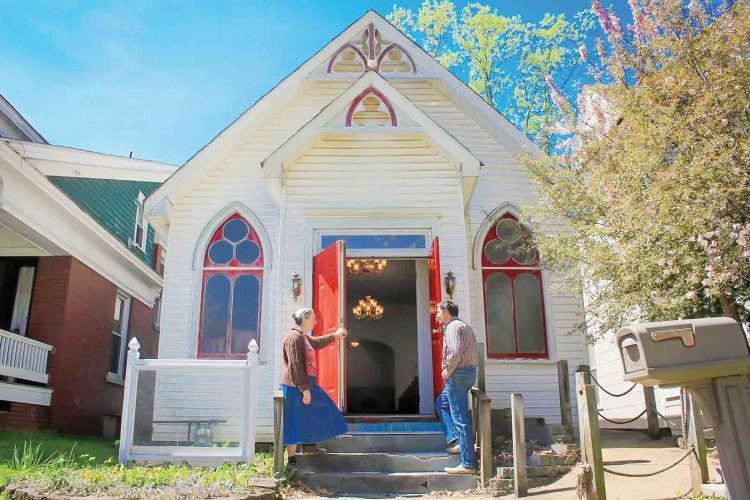 During the Battle of Waynesboro, Va., on March 2, 1865, Bowry was severely wounded in his leg. With the bullet lodged in his boot, he continued the pursuit of the enemy and captured the battle flag of the enemy. In recognition, Bowry received the Medal of Honor, becoming one of West Virginia’s first recipients. * Sbordone, United States Marine Corps retired, was born and raised in Parkersburg. 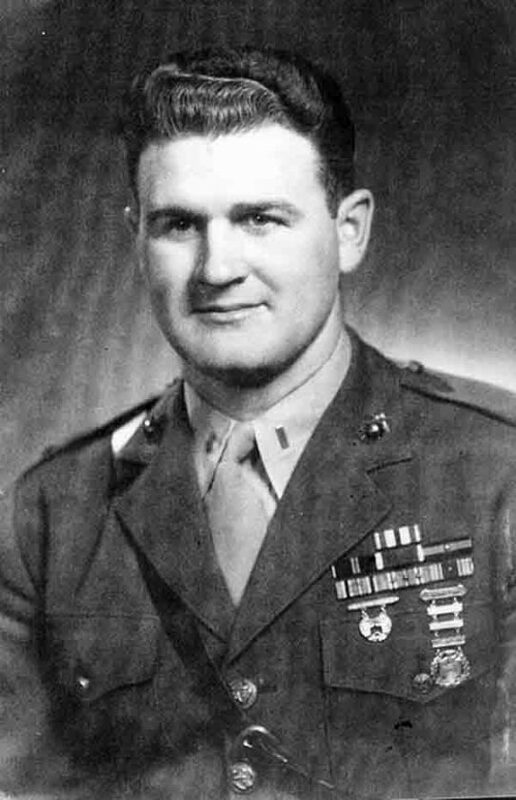 Sbordone served in four island campaigns, including Iwo Jima. * Sandy, who lived in Parkersburg, served in World War II with the 80th Division, also called the Blue Ridge Division, 317th Company K, one of Gen. George S. Patton’s 3rd Army’s most dependable divisions. The division suffered over 15,000 casualties in 277 days of combat. The division landed in France on Utah Beach, on Aug. 8, 1944, taking over the LeMans bridgehead, assisting in closing the Falaise Gap, spearheading the 3rd Army’s attack on Nancy, France, leading the company in an attempt to cross the Moselle River where 189 of the 250 men in the company were casualties. In December 1944, the Blue Ridge Division was called upon to plug the gap at Bastogne. It raced for 36 hours and helped to close that gap and end the Battle of the Bulge. It continued to fight through Germany and liberated the Buchenwald concentration camp on April 11, 1945. * Miller was born in West Virginia and raised mostly in Parkersburg then Belpre. 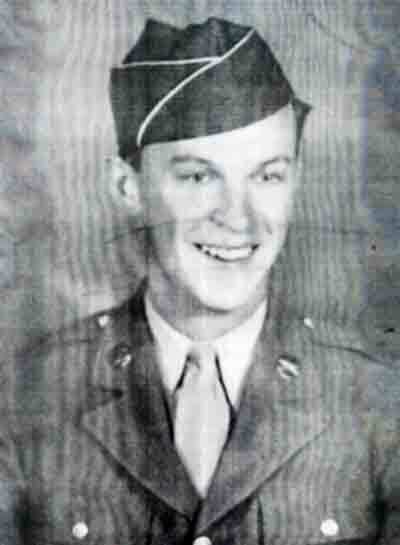 While serving in Italy on Sept. 12, 1943, Miller’s company came under heavy enemy fire. Miller led a litter squad across terrain under artillery and small arms fire to rescue a wounded man. 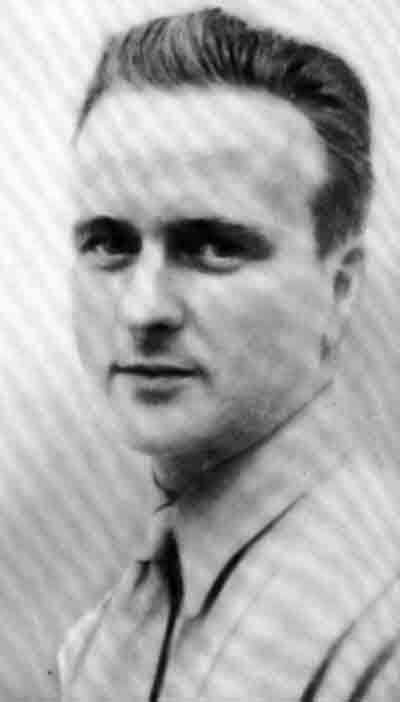 Reaching a position, he left his squadron under cover and proceeded alone across an open field swept by machine gun fire to find a relatively safe way through for the squad to rescue the soldier. Miller located the injured man and started to return to his squad, but was severely wounded. Despite pain and weakened condition, he made his way back to his men and informed them of the location of the wounded man and how to get to him. 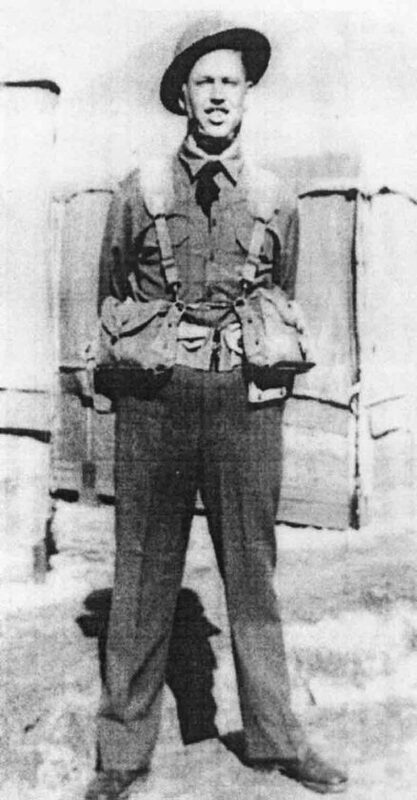 For his actions on that day, Miller received the Silver Star and Purple Heart. He died from the wound on Oct. 1, 1943, in a hospital. “His heroic devotion to duty transcending all thoughts of personal safety was an inspiring example to his fellow soldiers,” the citation said. 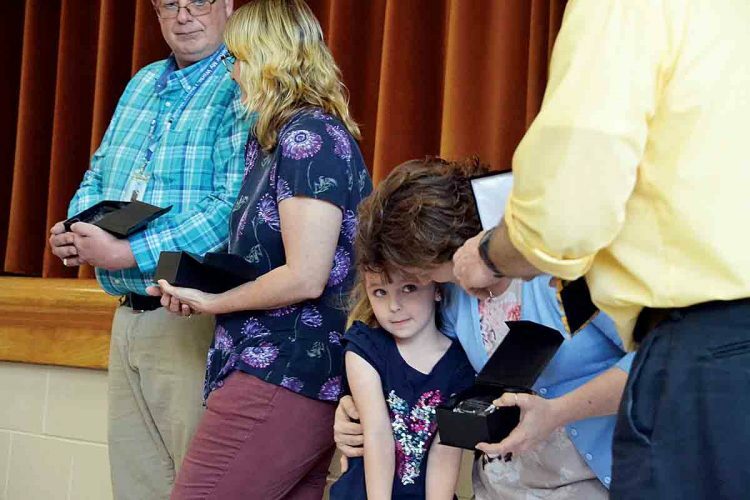 * Vogel, of Parkersburg, a Marine who received the Purple Heart, was chosen to represent the thousands of Gold Star Families from all of America’s conflicts.